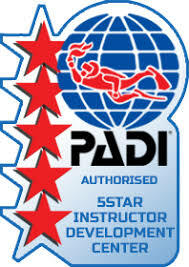 We at Diver Dan’s look forward to helping you get trained as a PADI Assistant Instructor. 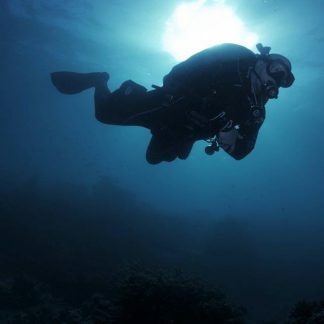 In training to become an Assistant Instructor you will concentrate on developing your Knowledge Development (Classroom), Confined Water (Pool), and Open Water (Ocean) presentations to Instructor demonstration quality. 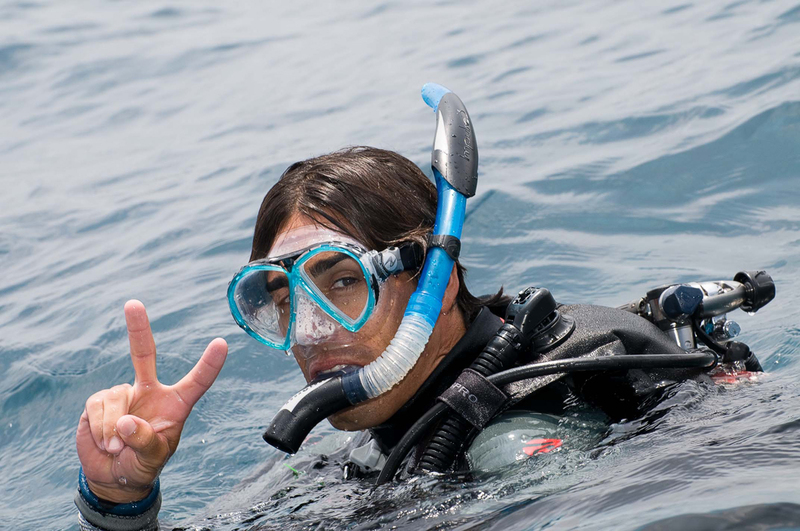 As a PADI Assistant Instructor you will be able to independently conduct many PADI programs, or choose to go on to an Instructor Development Course. 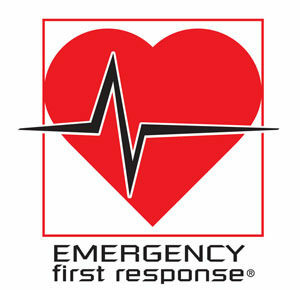 If you have any questions, or would like to sign up, stop by or call us. See you “Down Under”! The exact class schedule is listed on the back. Additional class schedules are available upon request Upon completion you will receive a $500.00 coupon (good for six months) for an IDC at Diver Dan’s! 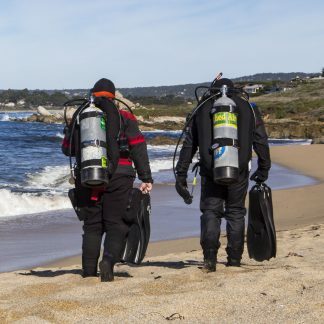 You will need the PADI Instructor / IDC Crew-Pak, all PADI Diver Manuals, Recreational Dive Planners (Table and eRDPML) and your personal Logbook. 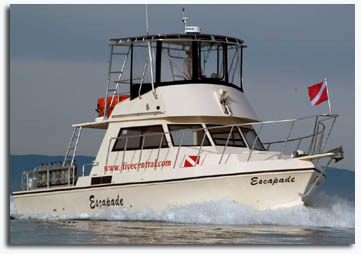 You will also be required to have all your own basic equipment for SCUBA diving in 50 degree water and equipment for pool use. Rental equipment is available.